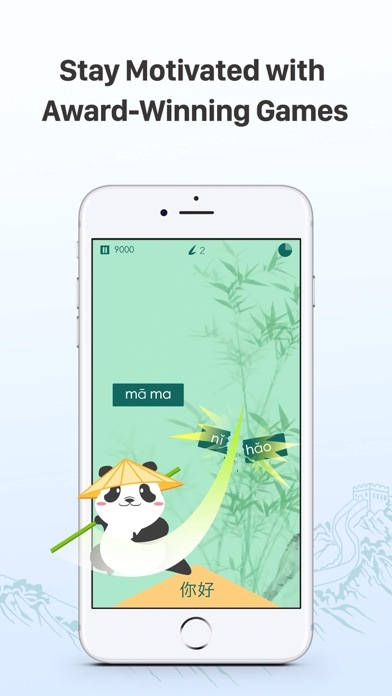 IOS App Developer: HelloChinese Technology Co., Ltd. 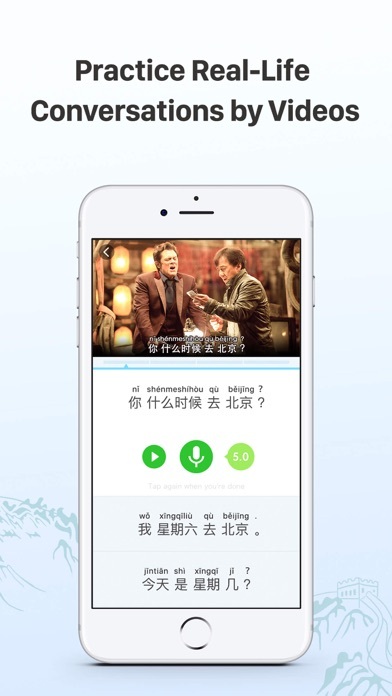 This is truly the greatest app to study Chinese. 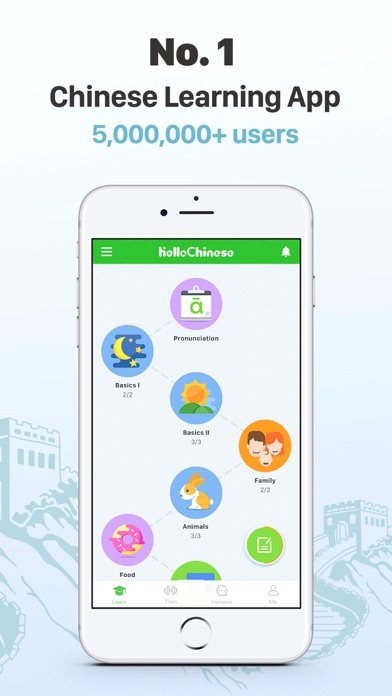 I’ve been living in China for five months now and this app along with my Chinese lessons have been going great. I seriously love this app! It will help anybody that uses it. My grammar in Chinese is actually better than some of my Chinese friends haha It explains the Chinese grammar in a way that English speakers can understand. For example. There’s no verb conjugations in Chinese. It’s stuff like this that I find so helpful!!! 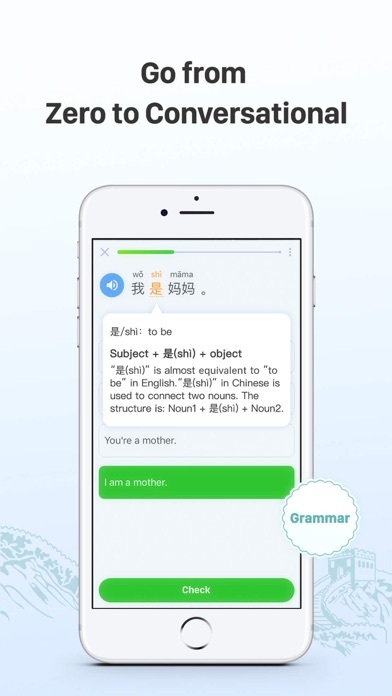 I have been using this app to supplement my private lessons with 中文。I love the easy-to-use, cute interface. 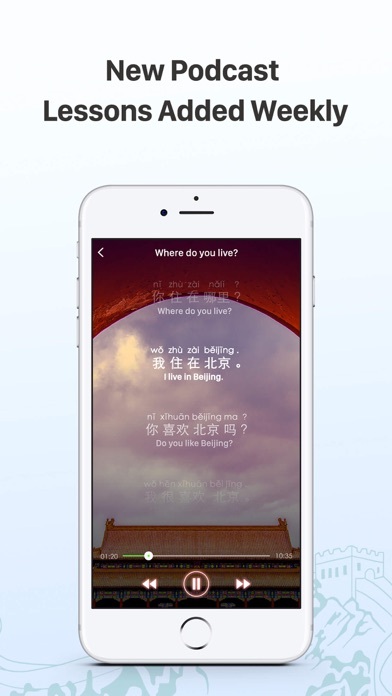 The APP itself has a host of benefits: they provide native 中国人 speakers to present lots of the dialogue; roleplay/voice dubbing practice; 汉字 stroke order tracing (with and without a guide! ); lots of listening and speaking assignments with and without visual clues; etc! All of the language presented and tested are relevant and necessary words for learning Chinese, and they do a great job explaining the rules and history behind the words/words’ meaning. However, there are some continual bugs that make it hard to progress through the lessons. Often times, when there’s a question with visual answers, the visuals are blank... or there’s no sound when you click the audio button on an audio question. I’ve reported these questions many times, but nothing has changed. I am hopeful, though, that the developers will get around to it — they are diligent and do a great job with updates and new content! What a fun way to learn Chinese! Each lessons are a small bite size and enjoyable. Many trainers don’t cover all aspects of learning like this one does! More IOS Apps by HelloChinese Technology Co., Ltd.